Shoko Nakazawa has just shown her hand for Shanghai Toy Show 2018! 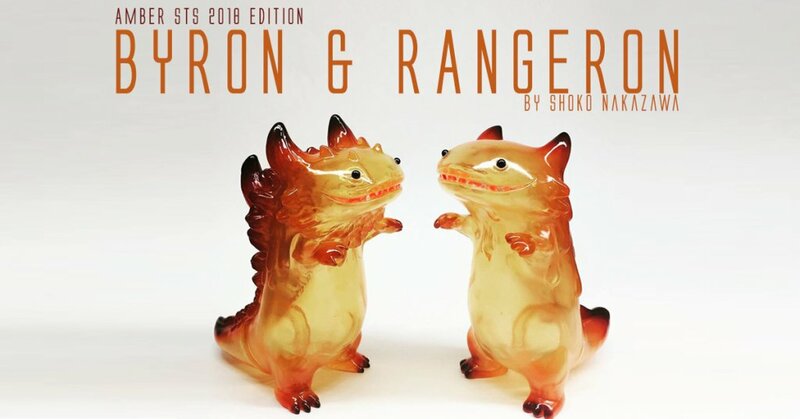 BYRON & RANGERON fans are you ready for Amber editions? We expect madness to brew up to get hold of these Amber BYRON & RANGERON. Time to prepare your riot gear and your bank account. If we were gamblers we would place a bet that these won’t last long as well as more Shoko Nakazawa surprises for STS. Stay tuned for further updates.